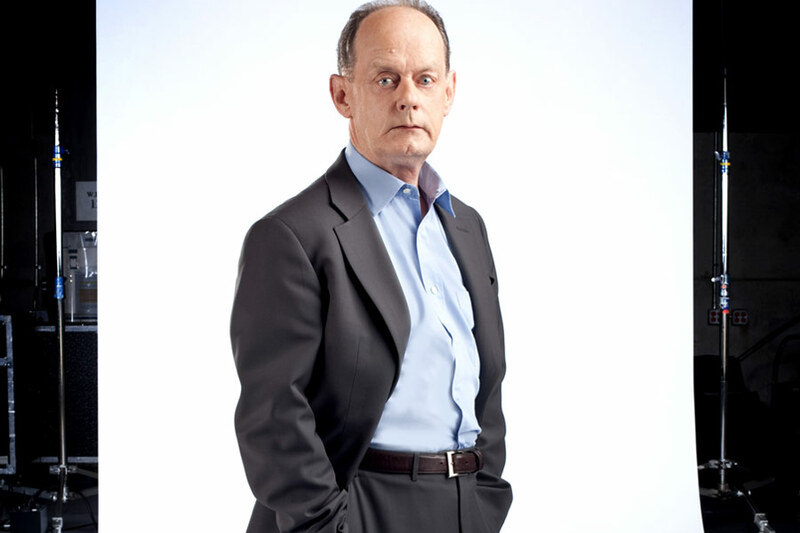 Join CBC news personality Rex Murphy and a live audience in the D-wing atrium of the Health Sciences Building for a broadcast of his weekly radio show, Cross Country Checkup. It has been 50 years since the debates over medicare dominated public life in this country. A national CBC Radio phone-in program was created to let Canadians across the country discuss this radical new idea. Fifty years on, we are still talking. How is health care in Canada? Many say it is time for a revamp; that the needs and expectations of Canadians have changed radically since that time. What do you think? Come be a part of the audience and have your say. Admission to the broadcast is free. Everyone is welcome—come to participate or just to watch.